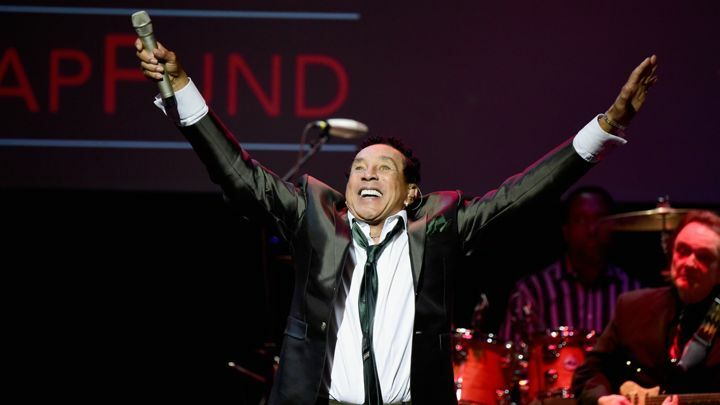 Singer, songwriter, and founder and front man for the vocal group The Miracles, Smokey Robinson has been awarded the prestigious Gershwin Prize for popular music. 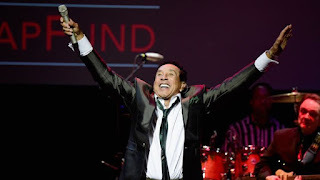 Robinson is a Motown legend, both for his renditions of beloved songs like “My Girl” and for his own hits, including “Shop Around,” the first Motown song to sell one million copies. Awarded annual by the Library of Congress, the Gershwin Prize is named after brothers George and Ira Gershwin. The pair composed and wrote the lyrics, respectively, for a large number of Broadway, film, and classical works. Robinson is the eighth recipient of the Gershwin Prize, joining Sir Paul McCartney, Stevie Wonder, Paul Simon, WillieNelson, BillyJoel, Carole King, and joint winners Burt Bacharach and Hal David.